B000LPZOT6 Loose pages towards beginning. Ex-Academic library markings. Oversized, priority and international orders will require additional postage. Good, clean text, hardcover binding with no dust jacket, light to moderate wear to corners and edges, may have previous owner's signature, remainder mark, sticker/residue, and/or other minor aesthetic flaws. Satisfaction guaranteed. Earthlight Books is a family owned and operated, independent bookstore serving Walla Walla, Washington since 1973. New. No dust jacket as issued. Brand New! Support Independent Pacific Northwest Booksellers! 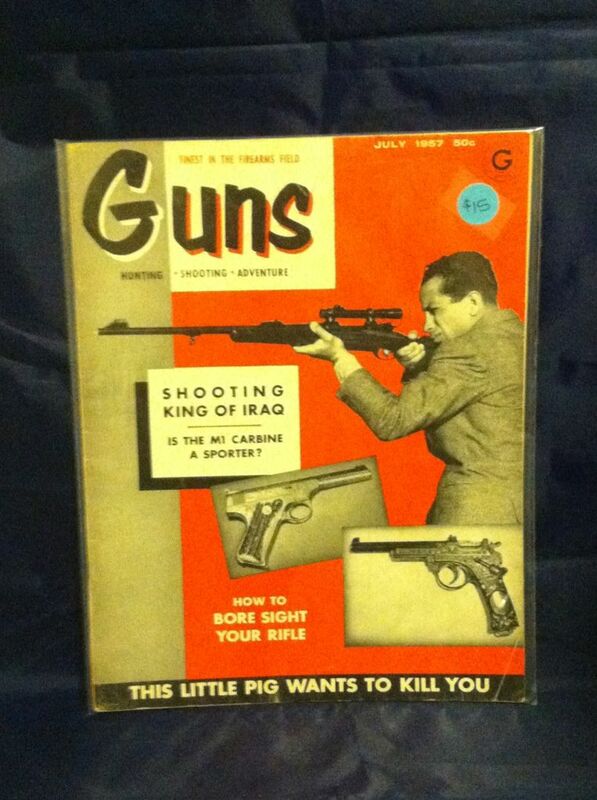 48 p. stapled pamphlet Do you like guns but hate gun people? Are you uncomfortable when political progressives support every amendment from the Bill of Rights but the 2nd? Do you wish you could walk into a gun store in full drag and get advice on which holster will best hide a full size 1911 automatic (and spare magazine) with your fabulous outfit? If you answered yes to any of these questions, AGCR is just what you ve been looking for. time when intelligent people had to furtively conceal their status as gun owners from disapproving friends, family members and political associates is drawing to a close. AGCR intends to become a focal point and intellectual center for people who don t fit into silly stereotypes and want to break them down. All the way down. B000H1OS6E Good, clean text, paperback binding, light to moderate wear to corners and edges, may have previous owner's signature, remainder mark, sticker/residue, and/or other minor aesthetic flaws. Satisfaction guaranteed. Earthlight Books is a family owned and operated, independent bookstore serving Walla Walla, Washington since 1973. Brand New; satisfaction guaranteed. 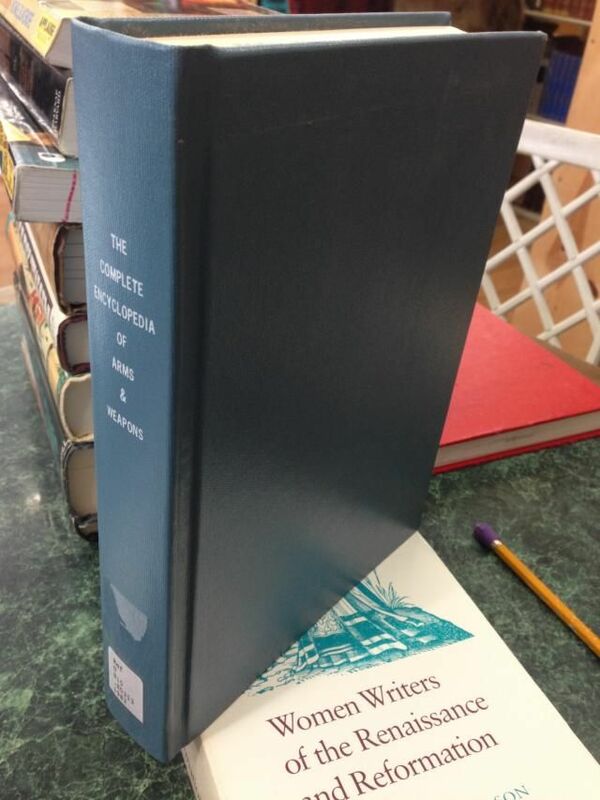 Paperback binding. Printed and bound at Last Word Press in Olympia, Washington. 76 pages. Hidden behind that impenetrable curtain of time drawn by the ages, lies the story of the origin of the bow. The question which came first to man, fire or the bow, will probably never be answered, but stone arrowheads have been found that indicate that the history of the bow goes back for at least 25,000 years. 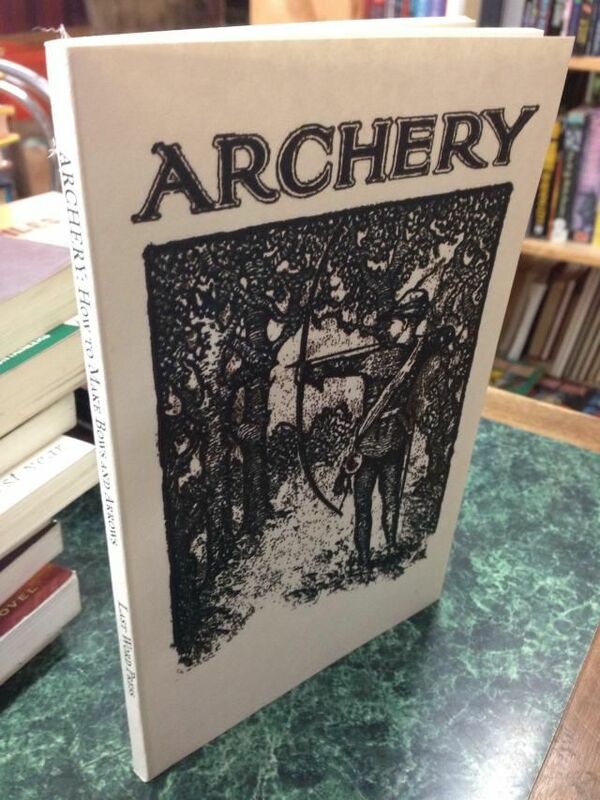 So begins this treatise on archery compiled by Fred C. Mills for the Boy Scouts of America in 1929. We thought you might like this little gem even if it is a little old and out of date. Rambo probably knew how to make his own bow along before he thought of using exploding arrowheads to reign fiery death upon his enemies. Enjoy (responsibly)! 158160291X Good, was new but got water-damaged. Clean text, rippled pages, slight stains. Veteran police officer Michael Conti presents the first complete coverage of chemical agents and equipment from the perspective of a street cop. 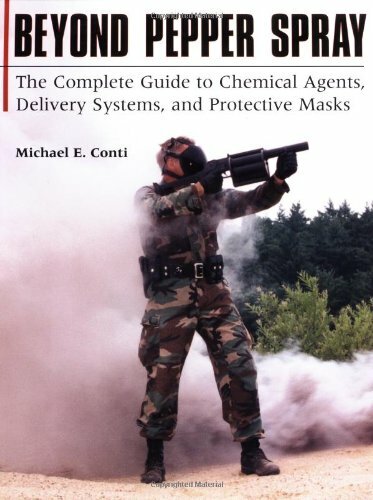 In one comprehensive volume, readers can quickly and easily find pertinent information about modern chemical agents, how they are deployed, their effects and state-of-the-art protective gear. It includes the most common chemical agent weapons (from OC spray to gas launchers to thermal fogging systems), specialty impact munitions and military-class chemical agent weapons (from blood and blister agents to deadly nerve agents), as well as a concise history of their development and use. This allows the reader to better understand the role these devices have played in the past and the role they may play in the coming years, both by law enforcement agencies and terrorist organizations. This is a must-read for law enforcement, military and security personnel, or anyone with a responsibility for, or concern about, the use of chemical agents. Especially timely now is the section on how to ensure personal safety in the event of a chemical attack. New. No dust jacket as issued. Brand New! Support Radical Independent Pacific Northwest Booksellers! 32 p. stapled pamphlet Authored by the U.S. Government. Centuries after it was introduced, black powder still remains a useful commodity, both as a propellant and as an explosive. 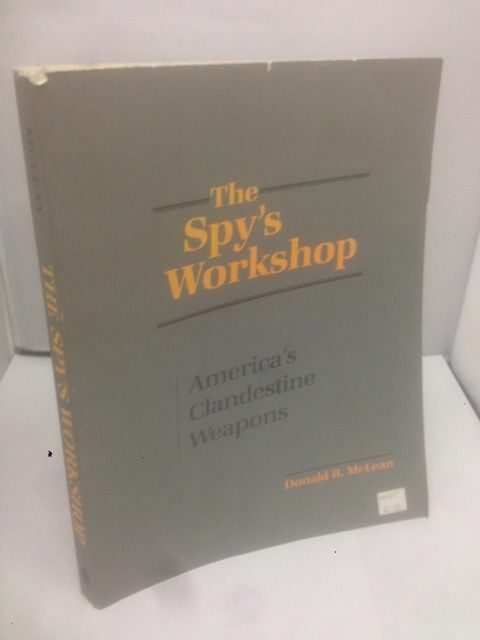 It is so useful, in fact, that in this day and age of nuclear warheads and lasers, the CIA undertook a study to determine the best methods for the manufacture of black powder. 5.5 x 8.5, softcover, illus., 32 pages. Brand New; satisfaction guaranteed. Stapled Pamphlet or Zine publication. Support Last Word Books & Press and other independent booksellers. For more information about a specific title please feel free to contact us with your questions. B000XB1XQ6 ~Good. Good DJ. Hardcover. Light to moderate shelf wear to boards/DJ; satisfaction guaranteed. 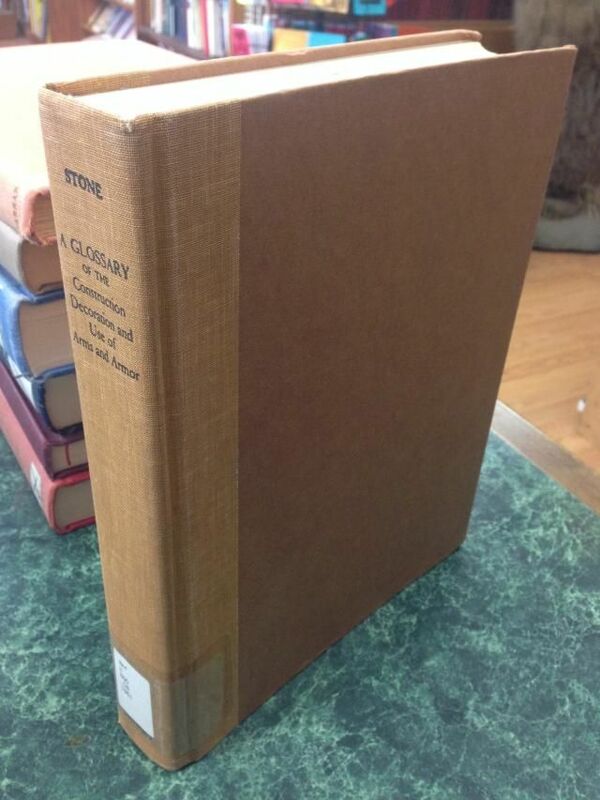 Moderate wear to edges and corners of dust jacket, which is protected under mylar. 0915179997 Good, clean text, paperback binding, light to moderate wear to corners and edges, may have previous owner's signature, remainder mark, sticker/residue, and/or other minor aesthetic flaws. Satisfaction guaranteed. Earthlight Books is a family owned and operated, independent bookstore serving Walla Walla, Washington since 1973. 0879470887 Andy has done it again! 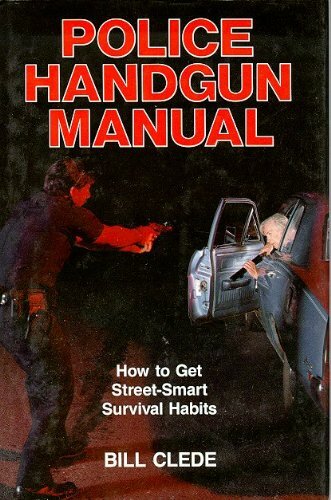 This is a how-to-book about concealed carry and the use of weapons that can be concealed. 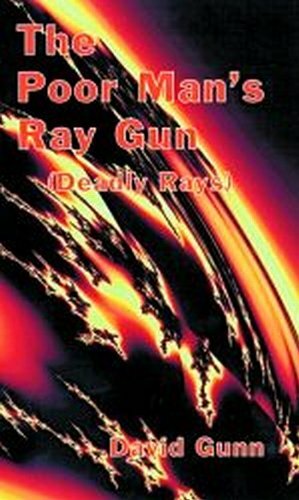 He presents the subject with seven chapters including clothing for concealed carry, holsters, handguns, longarms, edged and impact weapons, and more. It?s a necessity for law enforcement officers, students of criminology, security personnel & anyone concerned w/ personal safety. Softcvr, 51/2 x 71/2 , 150 pgs. 1581604475 New. No dust jacket as issued. Brand New! Support Radical Independent Pacific Northwest Booksellers! 86 p. After the September 11, 2001, airline hijackings, the FBI started collecting small, easily concealed knives and other potentially lethal objects and from that collection compiled a catalog that has been distributed to airport screeners and law enforcement agencies across the United States. 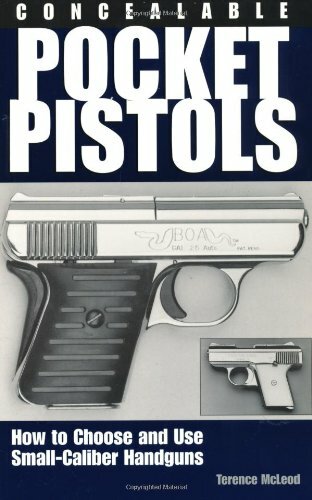 FBI Guide to Concealable Weapons contains photos of each weapon along with a brief description, scales for size reference and in many cases X-ray images to show how the item might look if passed through a scanning device. 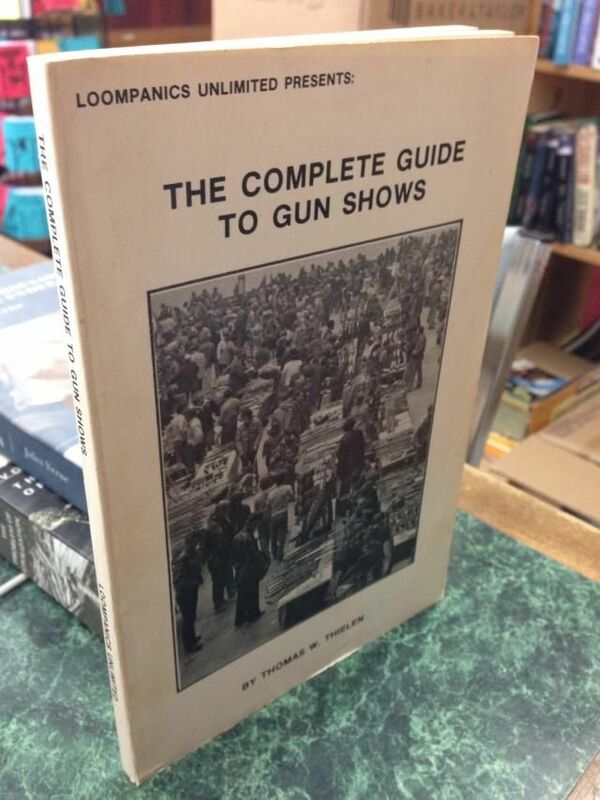 Now this information is available to every citizen who wants to be prepared to face future terrorist attacks. 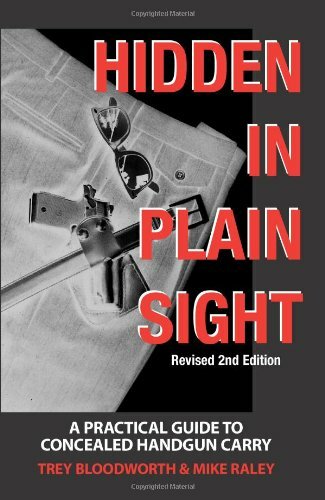 In this exclusive reprint of the FBI catalog you will see metal, plastic and ceramic knives hidden in pens, keys, belt buckles, jewelry, canes and cigarette lighters, as well as impact weapons disguised as keychains and items hollowed out for the possible concealment of explosives. Whether purchased simply as novelties or as weapons, each of these objects must be viewed with its lethal potential in mind. As citizens responsible for our own safety, we must know everything possible about the dangers that face us, and awareness is the first, vital step in this direction. New. No dust jacket as issued. Brand New! Support Radical Independent Pacific Northwest Booksellers! 56 p. stapled pamphlet A complete guide to the special regulations and laws regarding a type 03 license Collector of Curios and Relcs. 087947114X complete detailed techniques of making a nearly factory original select-fire conversion to the M14A1. conversion unit is a separate, machined art that will, with one simple modification, work on either weapon. best feature is that absolutely NO modification or machining is required on the receiver. stock requires a slight modification to accept the basic unit. A great way for Class II manufacturers and Police Military armorers to convert either of these weapons into select-fire is by registering the conversion unit as a machine gun. Please note: Civilians can no longer do Form I conversions on anything pertaining to machine guns. For civilian consumption, this together with all our conversion books, is intended for academic purposes only. To do otherwise would be in violation of the Federal Law! 51/2 x 81/2, softcover, 29 pp. 0879470224 5 1/2" x 8 1/2", softcover, Illustrated, 26 pages. New. No dust jacket as issued. Brand New! Support Radical Independent Pacific Northwest Booksellers! 52 p. stapled pamphlet This fascinating collection compiles six authentic silencer catalogs from the early 1900 s. Included is a lit of silencers and their cost for the time period, how silencers work, first use of the Maximum silencer in actual war and how rifle barrels are threaded to attach silencers. This volume is both nostalgic and informative. Most information is from the original manufacturer. 5.5 x 8.5, over 70 pictures, 52 pages, softcover. 0879474092 Are you ready? That could very well be the big question in the next few years. Biological Warfare has been big news lately - even as we prepared this catalog the news of Iraq putting nerve agents into warheads had been confirmed by the United Nations. Terrorists in past years have found the ease to which chemical or biological weapons might be used. This book will help prepare you and your family for just that kind of attack. 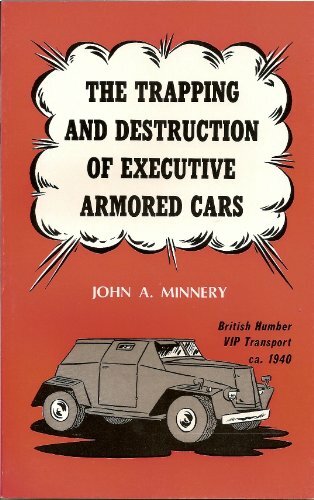 This Army / Air Force manual outlines the various scenerios the military might encounter during such attacks and how to defend or counter the effects. Some of the information is so basic that other aspects of life could benefit. The fear of computer systems failing for short times (maybe for weeks) in the year 2000 could affect power sources and water supplies. Cache & storing food and water is a must - and this manual helps there, too. 0879470283 ~Very Good. No DJ, as issued. Trade Paperback. Light shelf wear to covers/corners; satisfaction guaranteed. 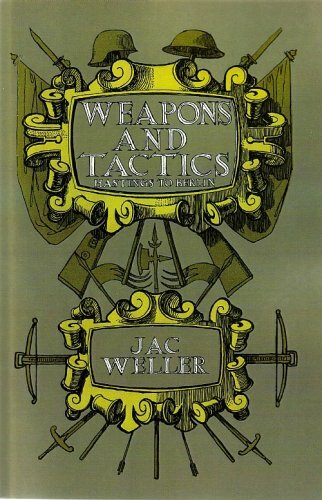 2nd printing, 1975, published by the Combat Bookshelf. ~Good. No DJ, as issued. Single issue magazine. Light to moderate shelf wear to covers/corners; satisfaction guaranteed. 0873649907 Good. Light to moderate shelf wear to covers/corners; satisfaction guaranteed. Trade paperback binding. Earthlight Books is a family owned and operated, independent bookstore serving Walla Walla, Washington since 1973. 0970148542 New. No dust jacket as issued. Brand New! Support Independent Pacific Northwest Booksellers! I get these straight from Uncle Fester so your money is going to the source! Screw the corporate conglomerates! Trade paperback (US). Glued binding. 170 p. Contains: Illustrations. Audience: General/trade. 0873648315 New. No dust jacket as issued. Brand New! Support Radical Independent Pacific Northwest Booksellers! Trade paperback (US). Glued binding. 56 p. Contains: Illustrations. Audience: General/trade. 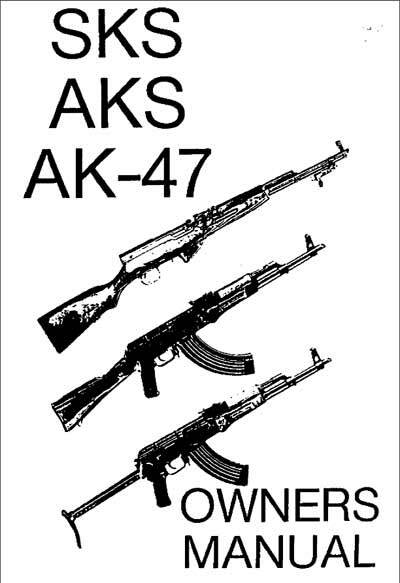 Because it does not produce a sonic "crack, " the.45 is an ideal pistol for a silencer. Here is a nuts-and-bolts guide to making your own silencer for the Colt 1911 Government Model.45 and its clones. Includes construction details for all components, manufacturing tips that will save you time and effort, and plenty of clear illustrations. Warning: manufacture or possession of firearm silencers is illegal without prior licensing from the Bureau of Alcohol, Tobacco, and Firearms (BATF). 0918751039 New. No dust jacket as issued. Brand New! Support Radical Independent Pacific Northwest Booksellers! For less than $3.00! Build without tools! Sound incredible? Now you can silence any weapon, using items found in any neighborhood supermarket. This detailed manual includes over 65 close-up photographs and drawings to help anyone build disposable silencers that are just as effective as professional models, but can be easily constructed in seconds, without the use of tools, using only inexpensive, readily available items. Items such as: soft drink bottles, window screen, pop bottle caps, PVC pipe, and many more! You won t be able to find this information anywhere else, so order today!. Covers the construction and propulsion of small rockets which can be fabricated from only available materials, sheet metal and plumbing pipe. Test data from over 1000 firings is included, as well as range vs. payload variables and a list of potential military and guerrila applications. 5.5 x 8.5, 26 pages illu. soft cover. New. No dust jacket as issued. Brand New! Support Radical Independent Pacific Northwest Booksellers! 45 p. stapled pamphlet A brand new book has been written with step-by-step instructions in the art of knife throwing. 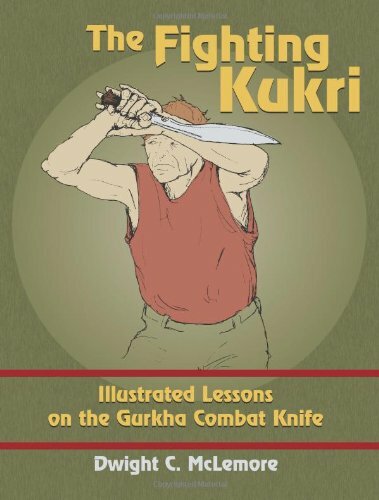 Also included in the book is Ninja throwing techniques used secretly for centuries. With a small investment in this and a little practice you will be able to hit your target with pinpoint accuracy. Knife throwing is essential for any serious practitioner of Ninjitsu. 51/2" x 81/2", 45 pages, illus., softcvr. New. No dust jacket as issued. Brand New! Support Radical Pacific Northwest Independent Booksellers! 30 p. stapled pamphlet Covers general operation and maintenance, profusely illustrated. 0913022462 New in new dust jacket. Brand New! Support Radical Independent Pacific Northwest Booksellers! 469 p. Nitroglycerine, or Nobel's blasting oil, is one of the most powerful compounds ever developed. This book is the official English translation from author Phokion Naoum Ph.D., Director of Scientific Laboratories, Alfred Nobel Dynamite Company, Hamburg Germany. It covers the basic elements and theory of this explosive mixture and the applications for use. This is the comprehensive collection of the studies and testing of Nitroglycerine. 5.5" x 8.5", photos, illus., indexed, hardcover. 0811712753 Good. Light to moderate shelf wear to covers/corners; satisfaction guaranteed. Hardcover with Dust Jacket. Earthlight Books is a family owned and operated, independent bookstore serving Walla Walla, Washington since 1973. 0879472596 New. No dust jacket as issued. Brand New! Support Radical Independent Pacific Northwest Booksellers! 40 p. stapled pamphlet This is the most fun you can have with a bag of spuds, a can of hair spray and a couple of pieces of PVC. We ve looked long and hard for a set of plans that lived up to our standards and now we ve found them. 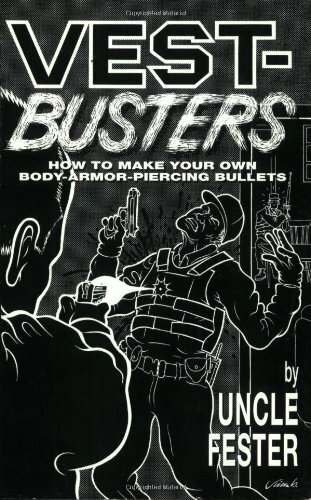 This book includes plans for Econo-Blaster ( a Vegi-Cannon that will launch a potato over 200 yards and cost $20.00 or less to build), Master-Blaster, Magnum-Blaster and last but not least Spud Pistol. 37 pages, 51/2 x81/2, illus., photos. 0873642880 New. No dust jacket as issued. Brand New! Support Independent Pacific Northwest Booksellers! Trade paperback (US). 69 p. Contains: Illustrations. Audience: General/trade. 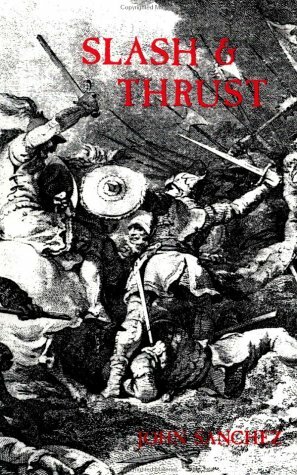 This book, one of the fabled Paladin Press series, was originally apparently a British EOD manual written in the late 70's. 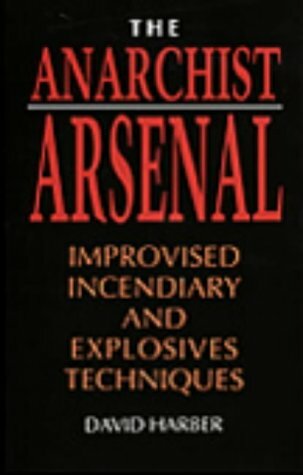 Repackaged under another title, it is an excellent beginners' book for those interested in Improvised Explosive Disposal, especially first responders. In vivid detail are the various methods of fuzing and firing IED's. second half discusses the use of det cord to open suspect packages, as well as the results of testing a 'new' IEDD tool, the 12 gauge shotgun. 0970148534 New. No dust jacket as issued. Brand New! Support Independent Pacific Northwest Booksellers! I get these straight from Uncle Fester so your money is going to the source! Screw the corporate conglomerates! Trade paperback (US). Glued binding. 136 p. Contains: Illustrations. Audience: General/trade. New. No dust jacket as issued. Brand New! Support Radical Independent Pacific Northwest Booksellers! 28 p. stapled pamphlet This book covers all the basics of "Simple Salutes" or as most call them firecrackers. A simple, easy to read & understand guide with illustrations & photos showing the process of making your own fireworks. 5 1/2 x 8 1/2, softcvr, illus, 30 pgs. B000HGSTHS Stapled, photocopied pamphlet/zine style publication. Contents - Index: Pages: 28, B Grade, 28 Acceptable quality figures throughout. A basic disassembly/reassembly guide. 0873641884 Brand New; satisfaction guaranteed. Earthlight Books is a family owned and operated, independent bookstore serving Walla Walla, Washington since 1973. 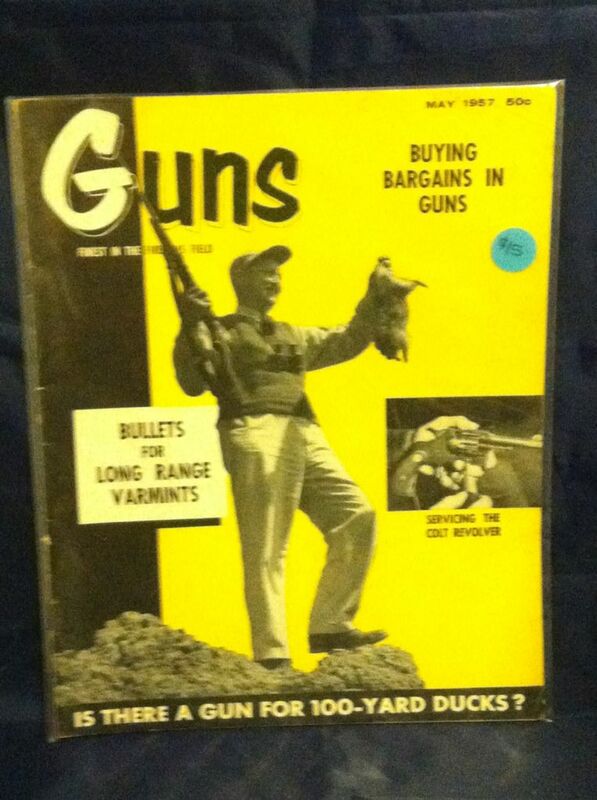 Now, a suppressor series aimed at furnishing your most prominent guns! Each of these construction manuals was researched by a professional machinist whose objective was to make the manufacturing process as simple and practical as possible. These suppressors rival those of silencer designers - both in effectiveness and workmanship. 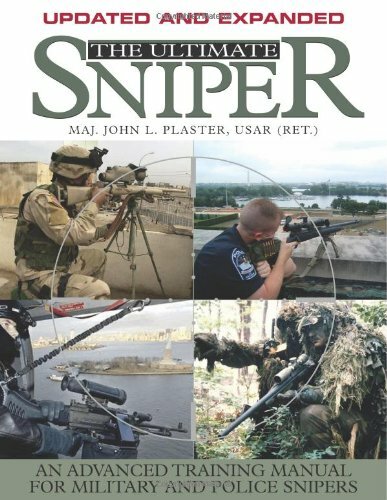 Chapters are: Operating Principle, Ammunition Requirements, Parts to be Fabricated or Purchased, Material for Construction, Modifications to Weapon, Barrel Length Differences, Assembly of Suppressor and Sighting Systems. 0873645804 Good. Light to moderate shelf wear to covers/corners; satisfaction guaranteed. Earthlight Books is a family owned and operated, independent bookstore serving Walla Walla, Washington since 1973. 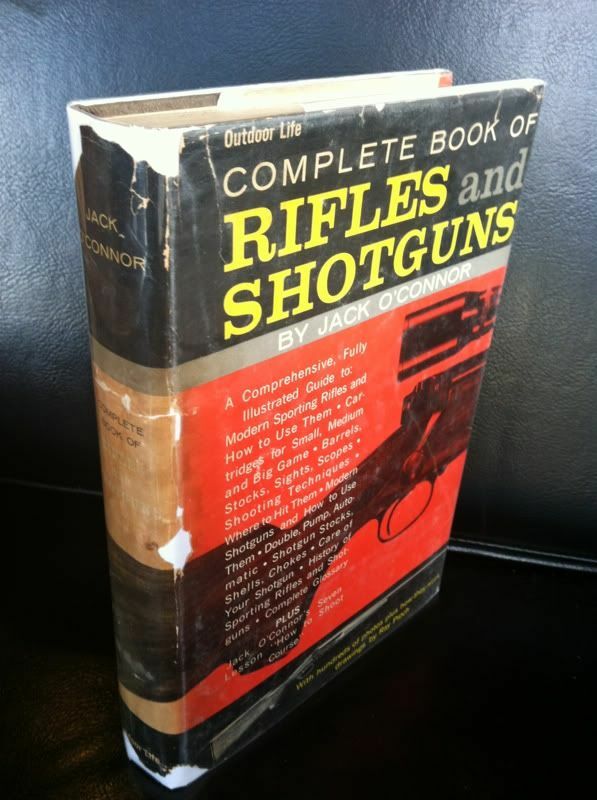 0873643216 Here is the definitive book on the rifle that has been the inspiration for so many modern assault rifle designs. Invaluable to the M16 owner, it includes info on grenade launchers, assembly/disassembly, conversion kits and modifications, troubleshooting, ballistics and ammunition, combat use, testing, cleaning and lubrication. Also includes detailed step-by-step instructions and materials lists for the do-it-yourselfer. Duncan Long is an internationally recognized nonfiction and fiction writer of countless books and magazine articles on weapons and warfare. 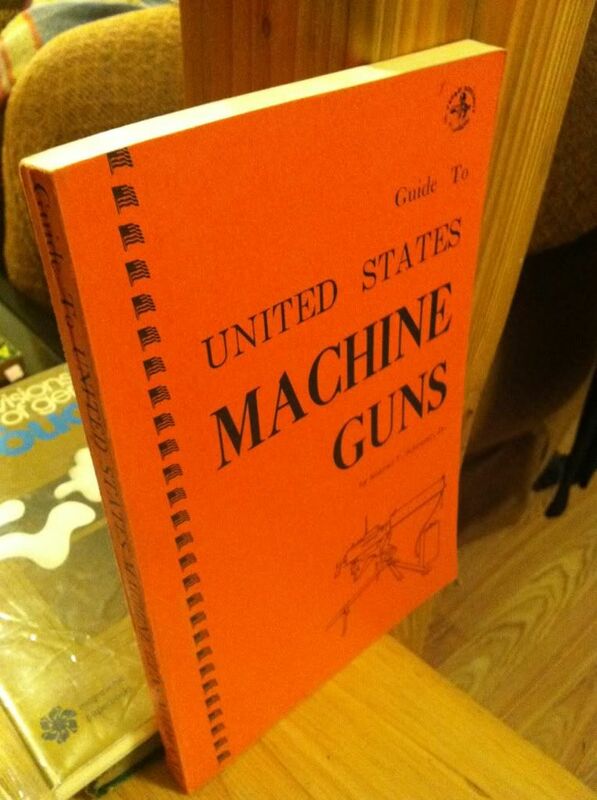 He is a best-selling Paladin author, with more than 20 firearms manuals in print. 067142257X Ex-Academic library markings. Oversized, priority and international orders will require additional postage. Good, clean text, hardcover binding with no dust jacket, light to moderate wear to corners and edges, may have previous owner's signature, remainder mark, sticker/residue, and/or other minor aesthetic flaws. Satisfaction guaranteed. Earthlight Books is a family owned and operated, independent bookstore serving Walla Walla, Washington since 1973. 1610045726 Brand New; satisfaction guaranteed. Trade paperback binding. We have lots more Paladin Press, Loompanics Unlimited and Delta Press titles available! Earthlight Books is a family owned and operated, independent bookstore serving Walla Walla, Washington since 1973. 1610045718 Brand New; satisfaction guaranteed. Trade paperback binding. We have lots more Paladin Press, Loompanics Unlimited and Delta Press titles available! Earthlight Books is a family owned and operated, independent bookstore serving Walla Walla, Washington since 1973. 0879472308 New. No dust jacket as issued. Brand New! Support Pacific Northwest Independent Booksellers! Trade paperback (US). Glued binding. 477 p. Contains: Illustrations. Audience: General/trade. Intended originally for the political Right, Poor Mans James Bond is now geared for use by the Civil Authorities. It embodies all the practical paramilitary knowledge collected and studied by dissident groups throughout America. 0879472367 New. No dust jacket as issued. Brand New! Support Radical Independent Pacific Northwest Booksellers! 244 p. This work details the production of primers from a commercial prospective and then in the final chapter gives comprehensive instructions on how to produce small quantities of primers in a laboratory or home environment. book covers the process of creating the necessary materials (priming mixes), primer component reconditioning, and development and procurement of the basic tools. These topics are detail in a manner that the student can readily understand both on a practical and academic level. 8.5" x 11", 244 pages, illus., softcover. 0879471557 Brand New; satisfaction guaranteed. Earthlight Books is a family owned and operated, independent bookstore serving Walla Walla, Washington since 1973. 087364512X Good. Light to moderate shelf wear to covers/corners; satisfaction guaranteed. Trade paperback binding. Earthlight Books is a family owned and operated, independent bookstore serving Walla Walla, Washington since 1973. Book is oversized and/or heavy, priority or international orders will require additional shipping funds. 1440209006 Very Good. Light shelf wear to covers/corners; satisfaction guaranteed. Trade paperback binding. Earthlight Books is a family owned and operated, independent bookstore serving Walla Walla, Washington since 1973. 1581604947 Brand New; satisfaction guaranteed. Trade paperback binding. We have lots more Paladin Press, Loompanics Unlimited and Delta Press titles available! Earthlight Books is a family owned and operated, independent bookstore serving Walla Walla, Washington since 1973. Book is oversized and/or heavy, priority or international orders will require additional shipping funds. New. No dust jacket as issued. Brand New! Support Radical Independent Pacific Northwest Booksellers! 34 p. Throwing the Ninja Star of Death by Michael E. Peters is just 12.95! Thats right just 12.95! Read it in one hour and learn the about Shuriken. Shuriken means Hand Propelled Blade and is known as the throwing star. It si used during ninja exploits of stealth, espionage and assassination. There are various ways to use the throwing star, including not throwing it all, but using it in the hand! Learn it all right here in an hour! Order Throwing the Ninja Star of Death today!. 0879476109 Covers scuffed. Good. Light to moderate shelf wear to covers/corners; satisfaction guaranteed. 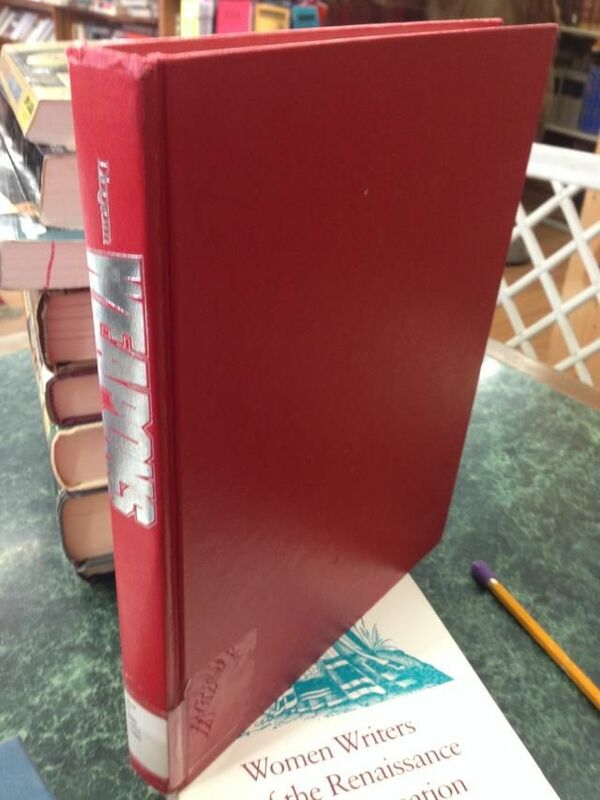 Trade paperback binding. Earthlight Books is a family owned and operated, independent bookstore serving Walla Walla, Washington since 1973. 0879471697 New. No dust jacket as issued. Brand New! Support Radical Independent Pacific Northwest Booksellers! 32 p. stapled pamphlet complete instructions and drawings in this book will allow anyone to construct sophisticated, powerful hand grenades without any metal parts. These devices will not be detected by a magnetometer and are very simple to build. 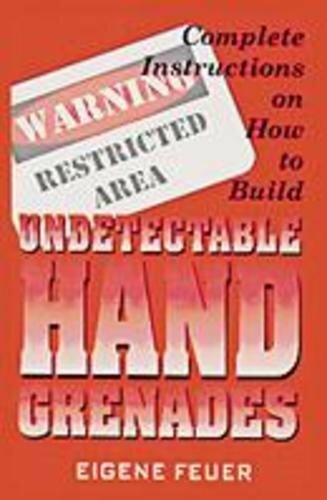 This detailed manual includes 16 drawings to help you build two undetectable designs, an incendiary grenade and a fragmentation grenade that uses broken glass as shrapnel. 51/2 x 81/2, 30 pp. 0970148518 New. No dust jacket as issued. Brand New! Signed "Hi! POW! -Uncle Fester" on title page, Support Pacific Northwest Independent Radical Booksellers! We have more signed Uncle Fester books available for inquisitive collectors! Trade paperback (US). Glued binding. 59 p. Contains: Illustrations. Audience: General/trade. 0970148518 New. No dust jacket as issued. Brand New! Support Independent Pacific Northwest Booksellers! I get these straight from Uncle Fester so your money is going to the source! Screw the corporate conglomerates! Trade paperback (US). Glued binding. 59 p. Contains: Illustrations. Audience: General/trade. 1581605897 Brand New; satisfaction guaranteed. 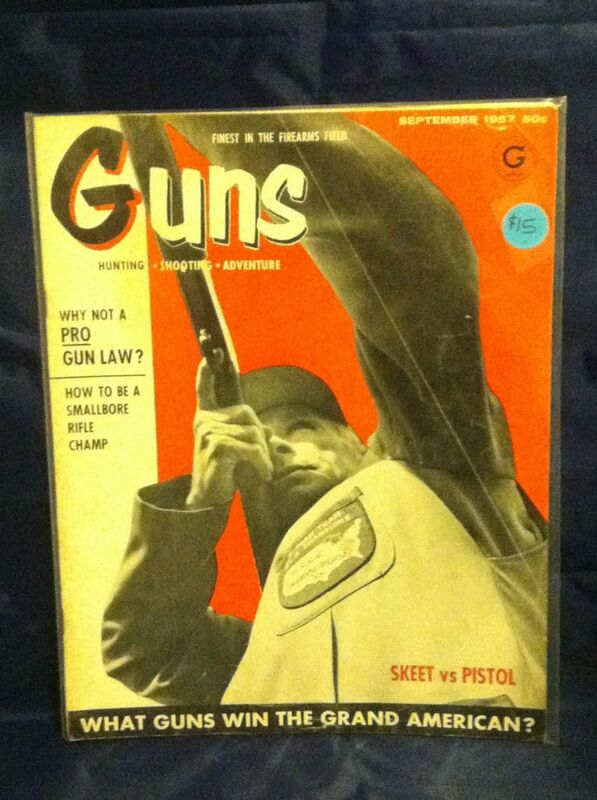 B002HDIP8M Scarce copy of the first collected edition of the Antarctic Press firearm art from all angles guides. Sticker on rear cover. 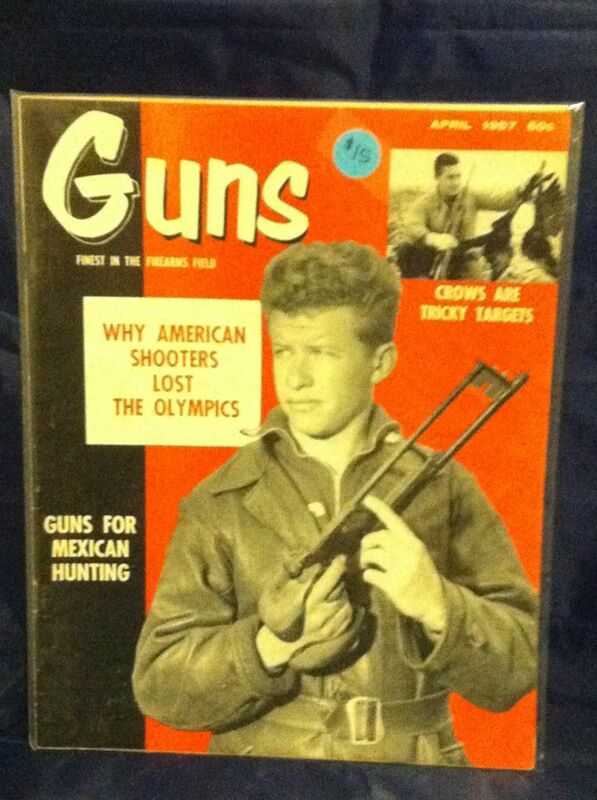 144 pages; collects Weapons File issues 1-3. 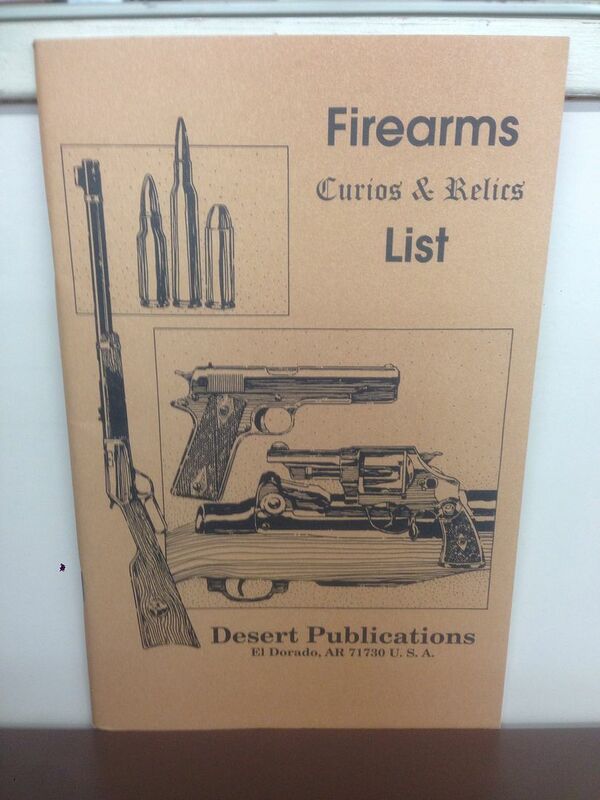 The best collection of gun reference available, this book is ideal for illustrators and 3-D digital artists! Hundreds of reference photos of the most popular and visually interesting firearms, photographed from 360 degrees and at three different points of view: worm's-eye, eye level, and bird's-eye. 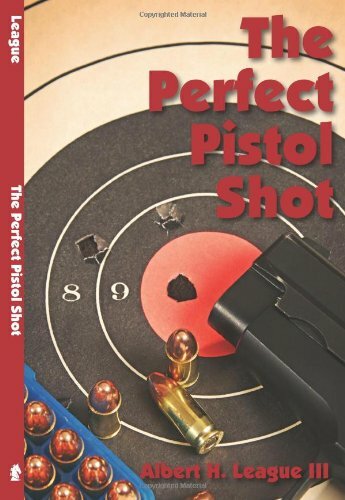 This book will enhance any artist's work, providing an easy-to-use guide for creating realistic depictions of widely used firearms. So before you shoot your mouth off about your weapons-drawing skills, get a load (and then a reload) of this! A homemade DVD on homemade weaponry! Part one of two. There are previews available on Youtube. '' Weapons Of Mass Construction" is a series of dvd's that show you how to make basic improvised weapons such as basic stabbing and impact weapons to the devastating "Kusari Fundo - the weighted chain of the ninja " and even making the Ultimate Silencers for your threaded firearm - right to making improvised exploding arrows to modifying shotgun shells to make such devastating rounds like the "Piranha Round, The Bolo Round and thre Flechette Round to make them more effective to increasing the capacity of your standard shotgun. 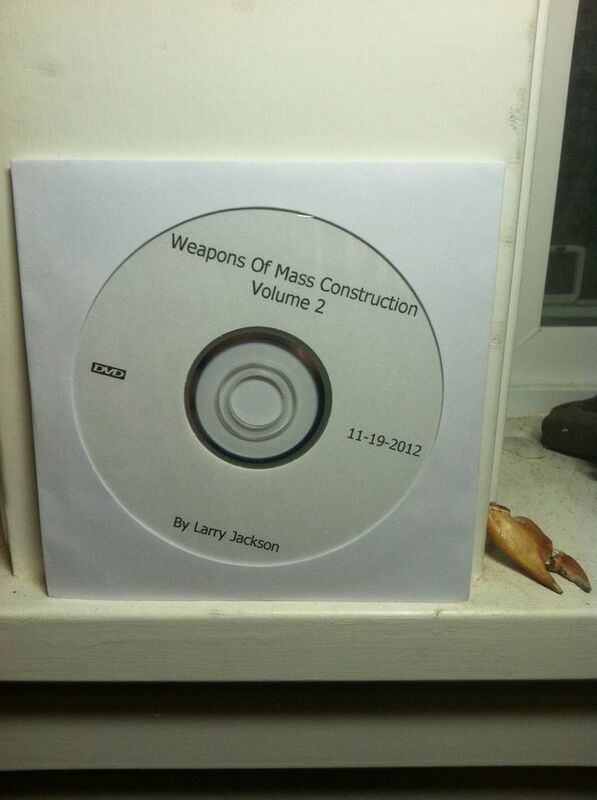 "Weapons Of Mass Construction is a work in progress with Volume 3 and 4 in progress as Vol 1 and 2 go into video print. "Weapons Of Mass Construction" is destined to be one of the best "Underground"improvised weapons Videos of all times. Always check with Local and Federal laws before constructing "any" weapons in this series of DVD's. The Producer and retailer of this series of DVD's will not accept any liability for your choosing to construct any of the weapons in this series of DVD's. .Get "Weapons Of Mass Construction" Vol. 1 & 2 while you can - No laws were broke in the Production of the sereis of dvd. A homemade DVD on homemade weaponry! Part two of two. There are previews available on Youtube. '' Weapons Of Mass Construction" is a series of dvd's that show you how to make basic improvised weapons such as basic stabbing and impact weapons to the devastating "Kusari Fundo - the weighted chain of the ninja " and even making the Ultimate Silencers for your threaded firearm - right to making improvised exploding arrows to modifying shotgun shells to make such devastating rounds like the "Piranha Round, The Bolo Round and thre Flechette Round to make them more effective to increasing the capacity of your standard shotgun. 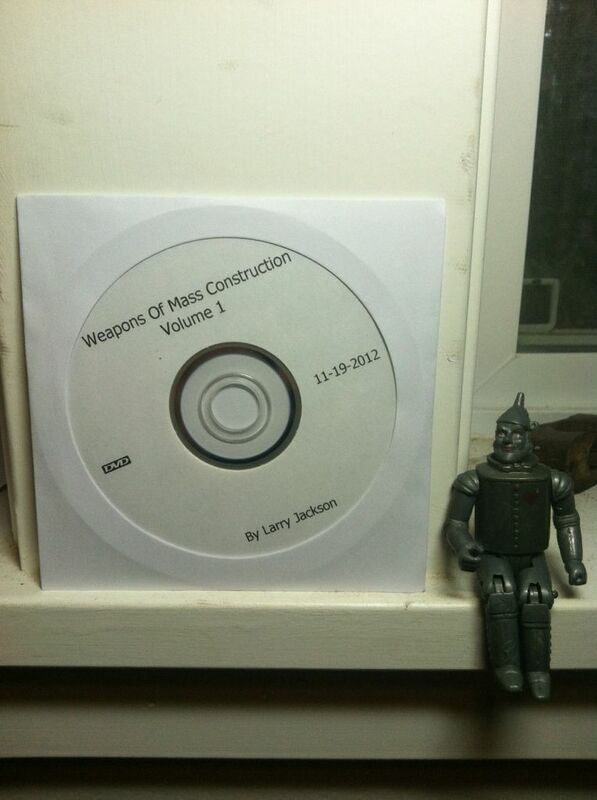 "Weapons Of Mass Construction is a work in progress with Volume 3 and 4 in progress as Vol 1 and 2 go into video print. "Weapons Of Mass Construction" is destined to be one of the best "Underground"improvised weapons Videos of all times. 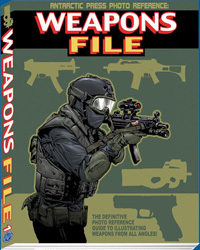 Always check with Local and Federal laws before constructing "any" weapons in this series of DVD's. The Producer and retailer of this series of DVD's will not accept any liability for your choosing to construct any of the weapons in this series of DVD's. Get "Weapons Of Mass Construction" Vol. 1 & 2 while you can - No laws were broke in the Production of the sereis of dvd. 0312859465 Good. Light to moderate shelf wear to covers/corners; satisfaction guaranteed. Hardcover lacking the Dust Jacket. Contains academic or public library markings. 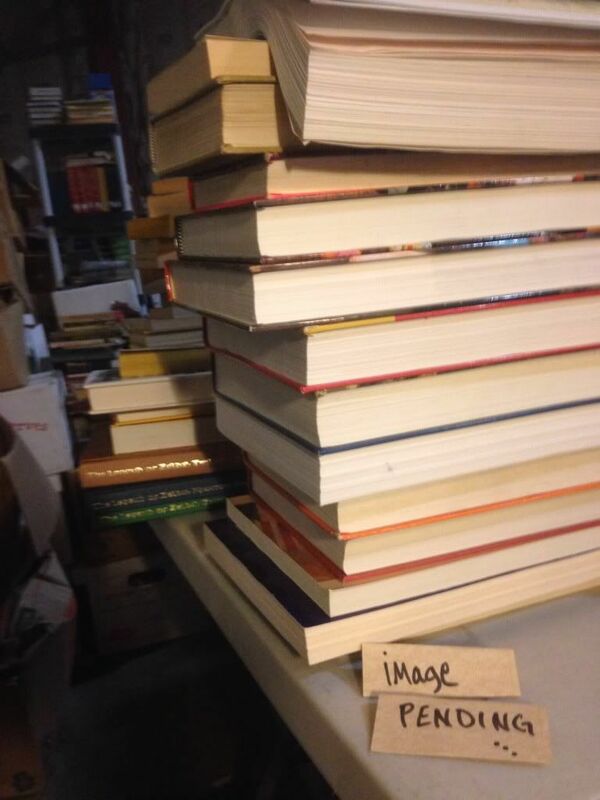 Book is oversized and/or heavy, priority or international orders will require additional shipping funds.